SharePoint Server is provided to organizations that seek greater control over SharePoint's behavior or design. This product is installed on the customer's IT infrastructure. It receives less frequent updates, but has access to a wider set of features and customization capabilities. There are three editions of SharePoint Server: Standard, Enterprise, and Foundation (free) which was discontinued in 2016. These servers may be provisioned as normal virtual/cloud servers, or as hosted services. Why sharepoint and why to choose eGlobe? 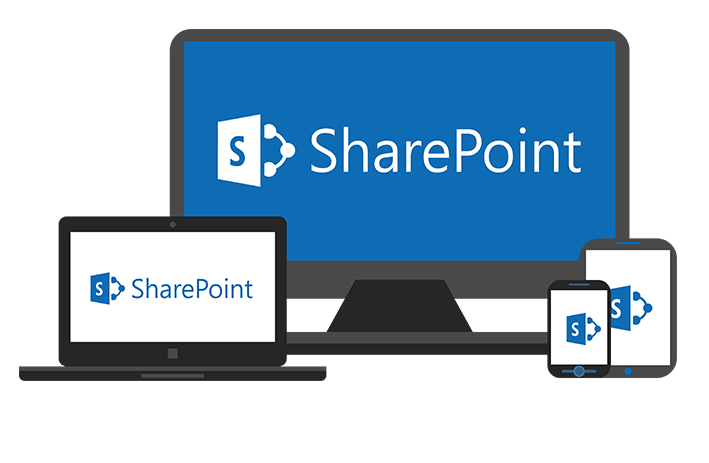 SharePoint is an excellent and proven platform for deploying Intranet collaborative websites and portals, and for creating team spaces for collaborating on tasks and projects by creating specific SharePoint sites. The gap in SharePoint is the ability to extend SharePoint for the purpose of creating Forms and configuring workflows for process automation requirements. We focus on user experience - During the entire development cycle, we understand that our solutions are created for employees’ convenience and not for developers’ sake. Stable operation - One of our key objectives while deploying a SharePoint solution is to ensure its stable operation for many years ahead.